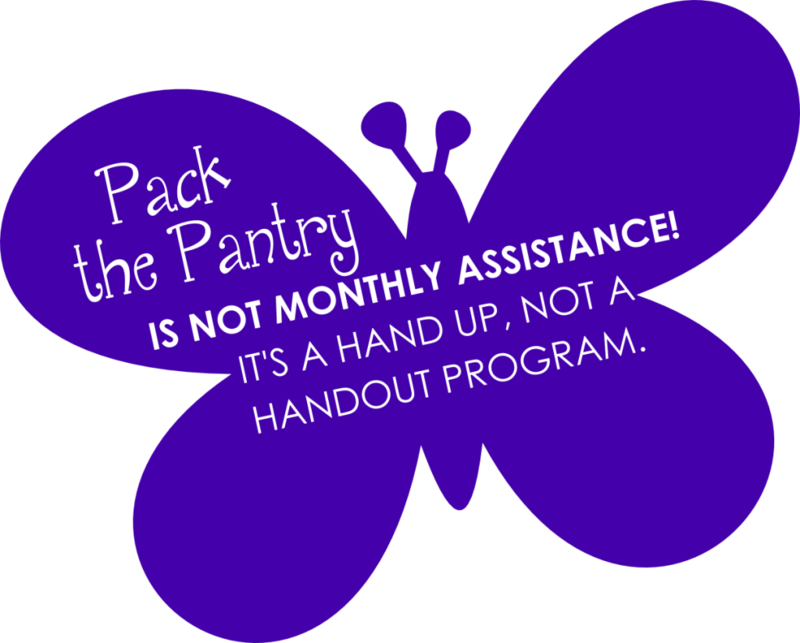 Assists families to alleviate strain on their budget by providing household and personal care items. 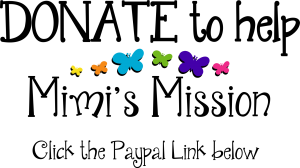 PLEASE NOTE THAT MIMI'S MISSION IS FOR RESIDENTS OF THE FOLLOWING DOWNRIVER COMMUNITIES: Allen Park, Brownstown Charter Township, Ecorse, Flat Rock, Gibraltar, Grosse Ile Township, Huron Charter Township, Lincoln Park, Melvindale, River Rouge, Riverview, Rockwood, Romulus, Southgate, Taylor, Trenton, Woodhaven and Wyandotte. REQUIREMENTS: Proof of Downriver residency and a current pay-stub to show you are actively employed. 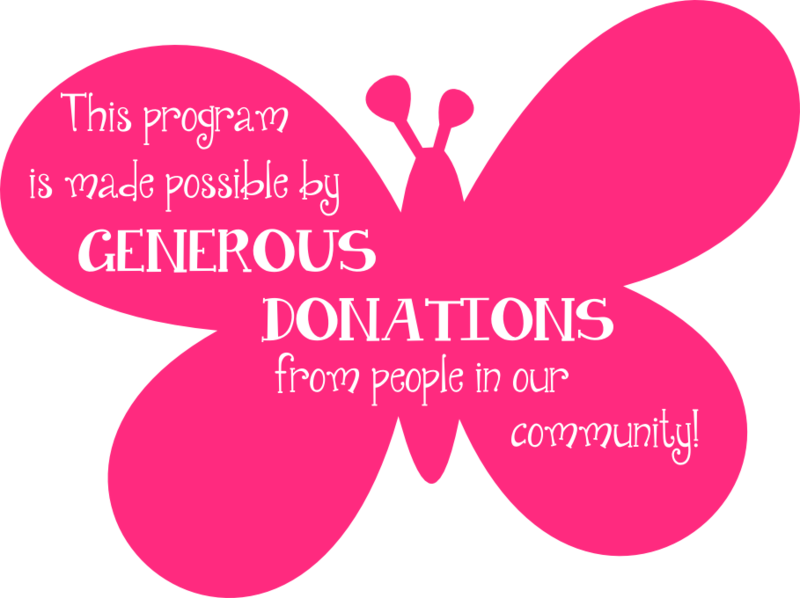 Mimi's Mission is a 501 (c) 3 Non-Profit Organization and donation receipts are available. 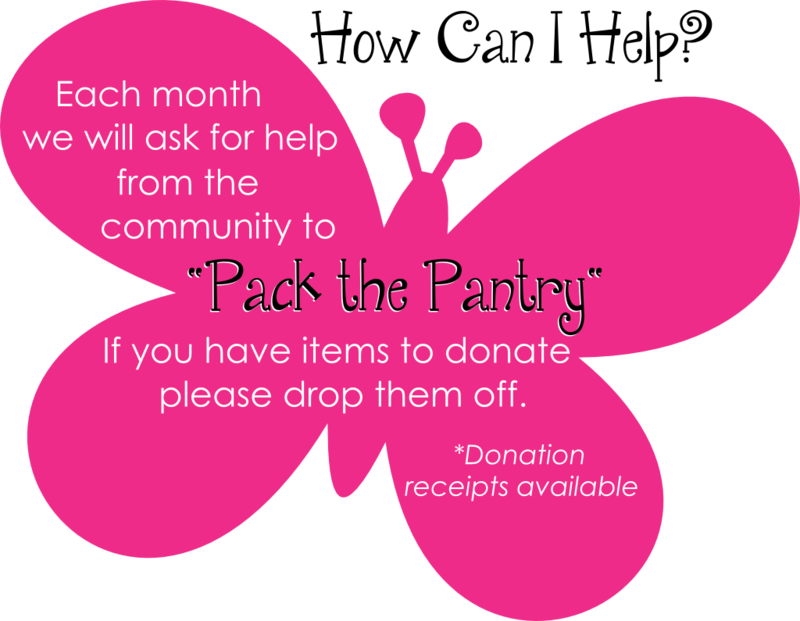 If you would like your donation to help Pack the Pantry, please leave a comment on the PayPal donation page.